We give you all the transports in a professional manner! 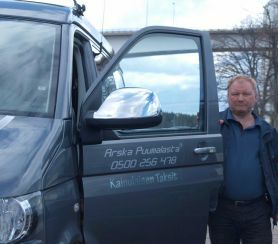 The family company has been working in Puumala in the transport sector over 40 years. 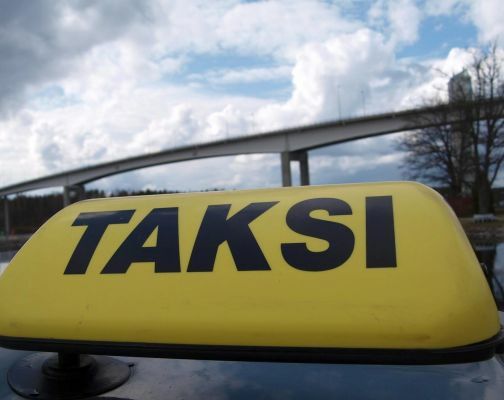 The company's line of business is passenger and freight transport and also related to taxi service home service if necessary.